Fernbank Museum isn't just another museum-it's a journey to another time and place. A visit to the Museum brings a unique opportunity to explore cultural treasures, experience the thrill of a film in the IMAX® Theatre, enjoy science interactives and marvel at the largest dinosaurs ever discovered. Only at Fernbank Museum can you come face-to-face with the world's largest dinosaurs, explore the development of life on Earth through the landscapes of present-day Georgia, connect with cultures from around the globe, engage in a variety of hands-on exhibitions and more! And you won't want to miss stunning rotating special exhibitions or the incredible 5-story experience of an IMAX® film. 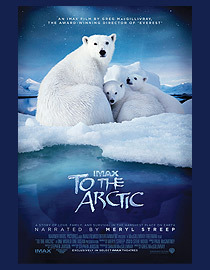 On Saturday, April 21 join us at the Fernbank Museum to celebrate the opening of the new IMAX® film, To The Arctic. Bring your cubs and enjoy a variety of Arctic-themed activities. Enjoy an interactive demonstration with bubbles of all sizes, including bubbles inside other bubbles and bubbles ranging from tiny to some as big as the juvenile Lophorhothon in the in the Dinosaur Entrance Plaza. Meet Lars the Polar Bear from the children’s’ book series, The Little Polar Bear, by Hans de Beer. 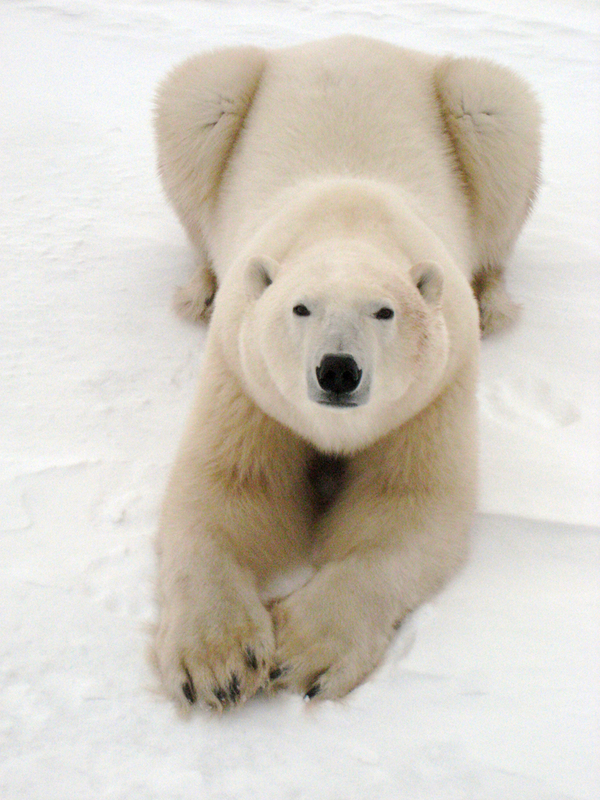 Help the animals find their way to the correct polar habitat in this fun toss game. Oh no! Our polar bear has lost his tail. Can you help him find it? 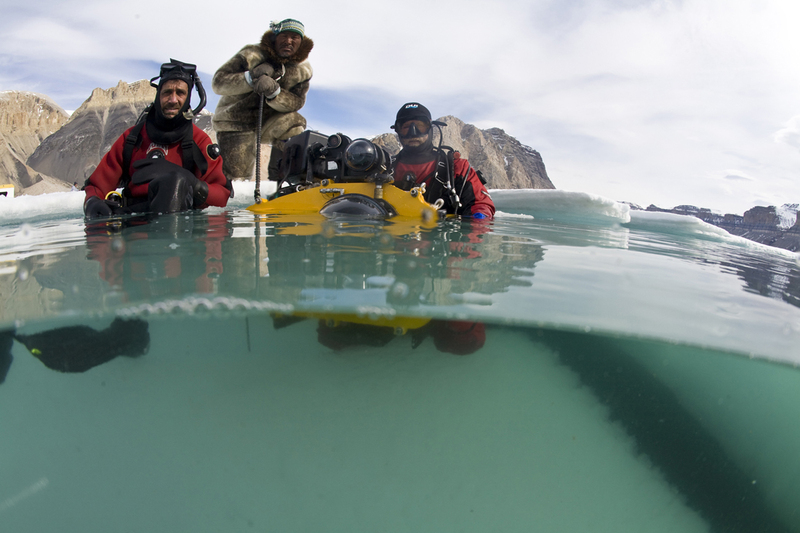 Learn how polar bears’ feet allow them to walk across ice and snow without slipping. Snow in April, in Atlanta?!? We can make it happen! Create your own snowflake to take home. Lemmings, arctic foxes, snowy owls and more! Learn about them all in our fun matching game. Sometimes science has to be big! Join Big Thinkers Science as they wow you with some super “cool” experiments. Take an extraordinary journey to the top of the world for a story of love, family and survival in the harshest place on Earth. Cost: Except where noted, all To The Arctic Opening Celebration activities are included with Museum admission and are free for members. *Activities subject to change without notice. On April 17 we will choose two winners. Each person will get 4 tickets to the Arctic opening day and IMAX film. 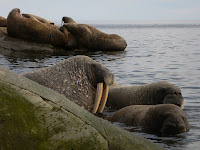 To enter just leave us a comment below telling us what's your favorite Arctic animal. 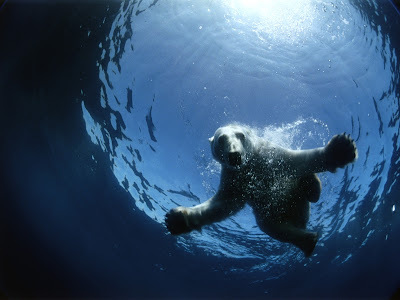 Gotta love those Polar Bears! This giveaway is now closed. Our winners are Karen Hartzell and csims. Congratulations to the both of you. I hope to see you there! !